If you’re like most of us, every extra bit of space in your home or apartment is crammed with bags filled with dead fish. In case you’re not sure what to do with all those dead fish, here’s an idea: run a cruise ship on them! Yes, finally, cruise ships can harness the near limitless potential of fish corpses thanks to some R&D from a Norwegian cruise line. The line is Hurtigruten, who operates 17 cruise ships, specializing in Antarctic and Arctic cruises. 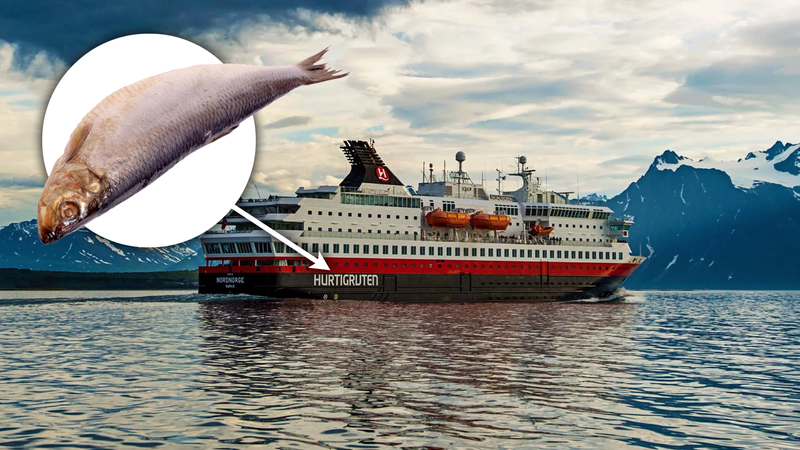 By 2021 Hurtigruten plans to convert at least six of its vessels to run on biogas, which will be produced, in large part, from dead fish parts leftover from fishing and fish processing industries. 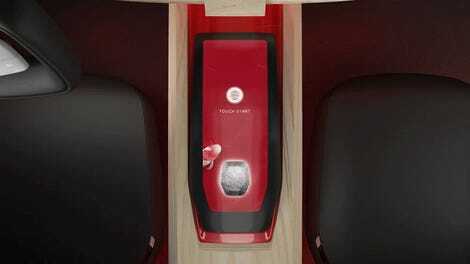 The biogas will then be liquified and used in place of the other fossil fuels the liners normally operate on. Biogas produced from organic wastes is primarily methane. Based on the experiences of a number of cruise ships involving significant bio-waste producing sicknesses among passengers, a clever cruise line could harness the intestinal ejecta of sick passengers and convert that into fuel, creating a ship that is sort of fueled by its own all-you-can-eat shrimp buffets.